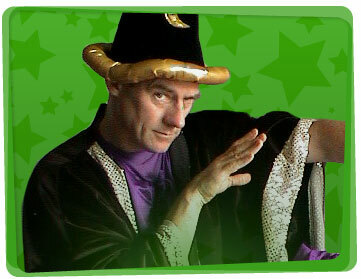 Magical sorcery is the order of the day when a Yabadoo Wizard comes round to play! With a bag full of tricks ready to brew, our wizards can’t wait to entertain you. We are based in all the Capital cities plus Newcastle and the Gold Coast. 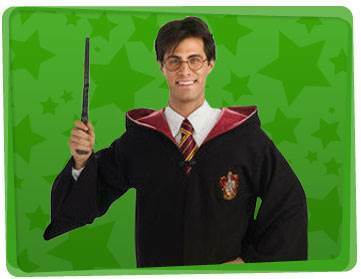 If you would like to host a kid’s party with a wizard theme, why not hire a Yabadoo wizard? We leave nothing out and have spent years perfecting our party stew. Your children are sure never to forget our stunning and captivating magic show and our kids party wizards also bring along a cauldron of other great party ideas. We’re lucky enough to love what we do and the places we have performed at have been diverse – So if you’re looking for that magical potion to create bubbles of laughter, our wizards for hire are available to work their wonders on your special occasion.